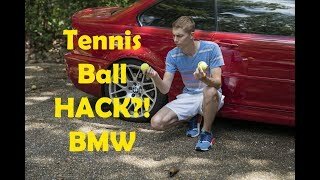 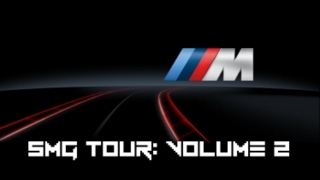 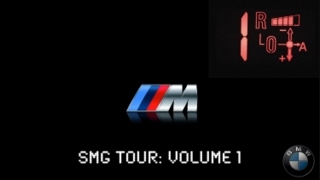 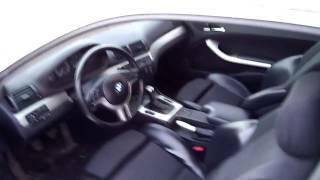 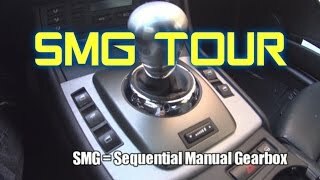 10 Hacks Every BMW Owner NEEDS TO KNOW! 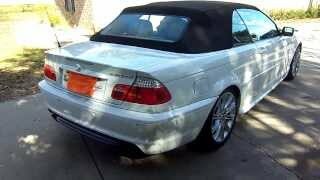 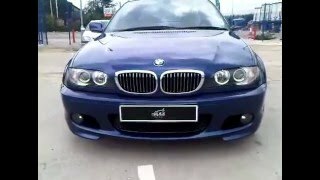 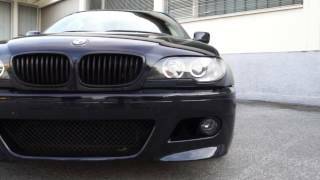 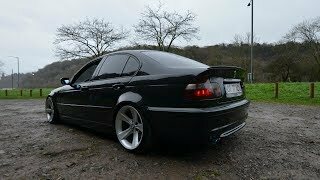 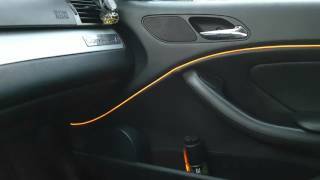 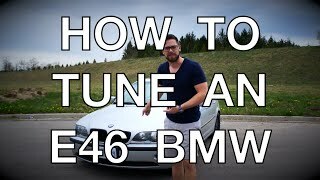 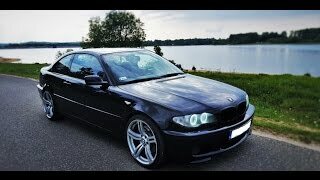 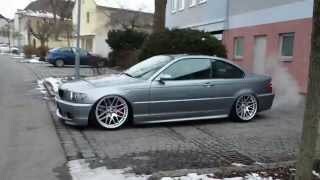 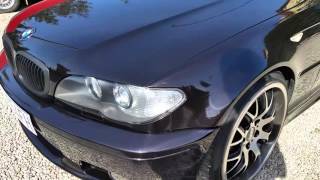 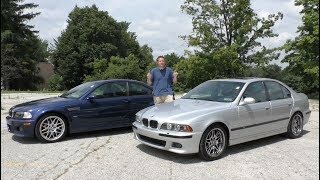 BMW E46 330Ci | Carporn! 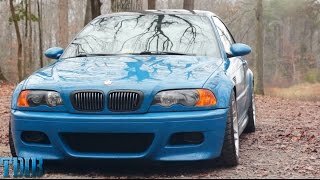 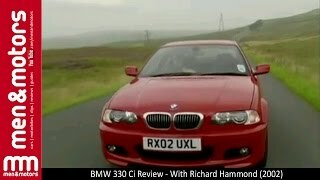 BMW E46 M3 Review!- Ultimate Track Monster!